A woman’s fragrance might be even more important than her outfit. A playful, signature scent can complete your image and overall look. I must admit that I really like the idea of having a signature perfume. 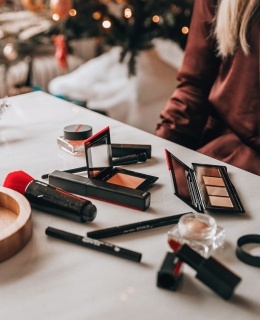 Even though it is so much fun to play around with different fragrances, I strongly believe that there’s nothing better than having 1 single perfume to use on a daily base. People will recognise you with it and appreciate you for it! 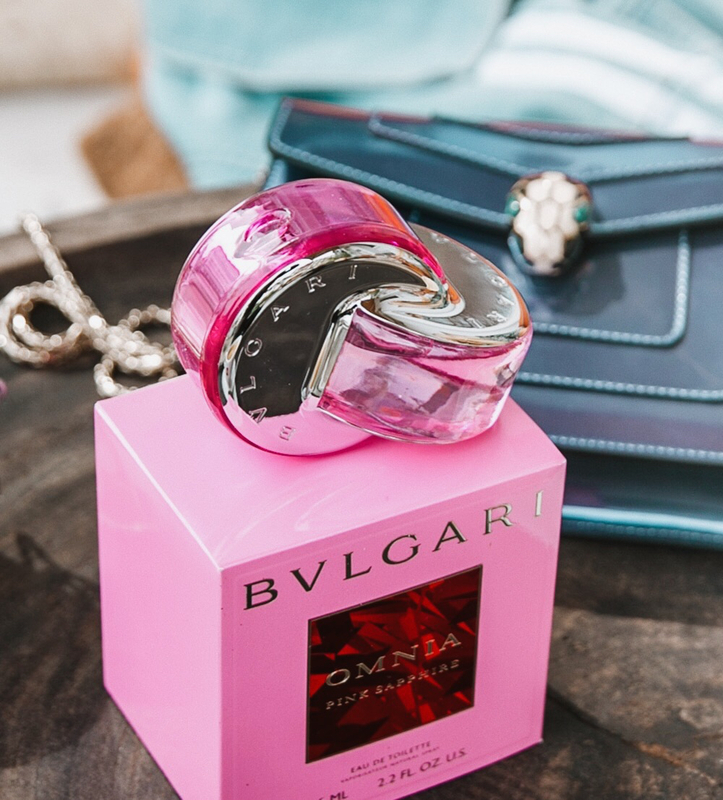 I tried the new BULGARI Omnia Pink Sapphire Eau de Toilette for the first time last week and I’m hooked already. The scent is energetic and playful yet super feminine. It gives me the same sunny vibe the way it looks from the outside. Bulgari’s master perfumer Alberto Morillas describes it as the fragrance of dream and escape. And let’s talk about the Omnia Pink Sapphire bottle shall we? Inspired on a pink sapphire, a precious gemstone coming from Asia that exists in every possible shade of pink, the flacon symbolises youth and life joy with the two rings flowing into each other. The #JUSTDAREBULGARI campaign embodies everything the Omnia Pink Sapphire is about: The ambitious, loving, experimental, determined, spontaneous and talkative girl who dares to live her life out loud and in color. Because when you’re not having fun and trying and learning new things, what are you even doing? Nothing in life that can stop you, except for your own doubt! Pink equals positivity, always! When going deeper into the ingredients, I can tell you that this Eau de Toilette has top notes of pink grapefruit (my favourite!) and pink pepper, finished with hints of wood, white musk and vanilla. It’s hard to describe this amazing fragrance with words, I guess you just need to try for yourself! The BULGARI Omnia Pink Sapphire Eau de Toilette, Body Lotion and Shower Gel is available in stores from the 1st of April. Post made in collaboration with Bulgari Parfums.